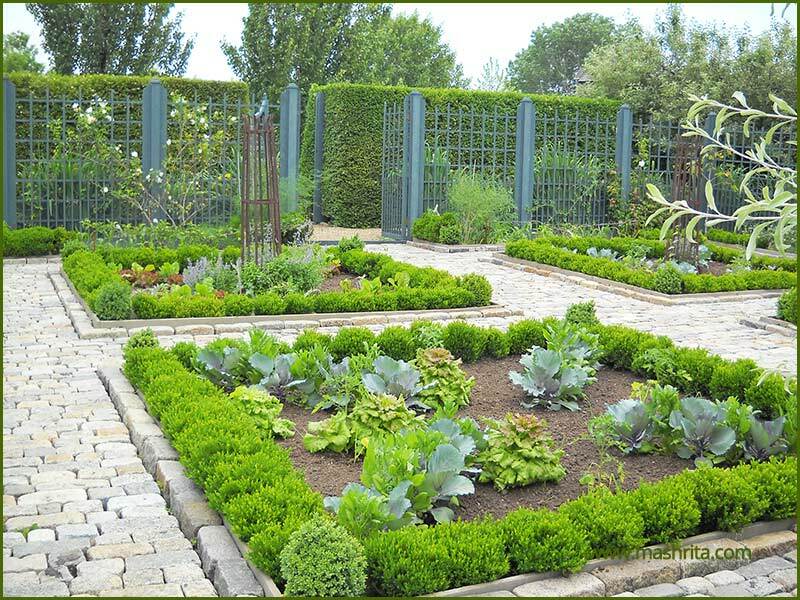 We execute most prolific kitchen gardens! 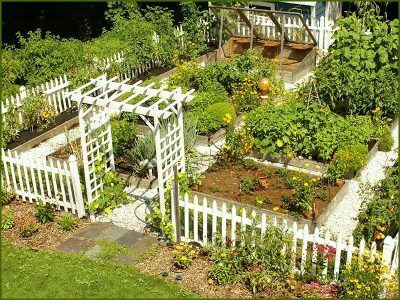 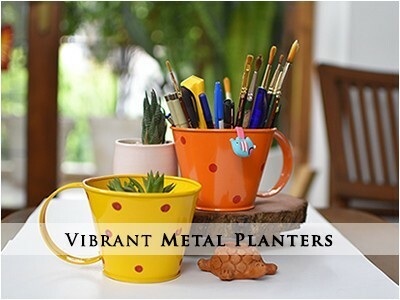 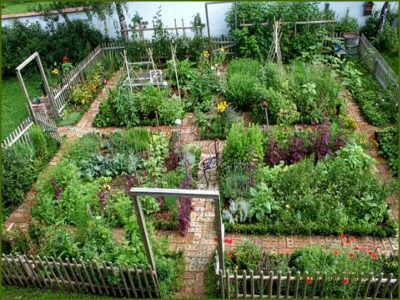 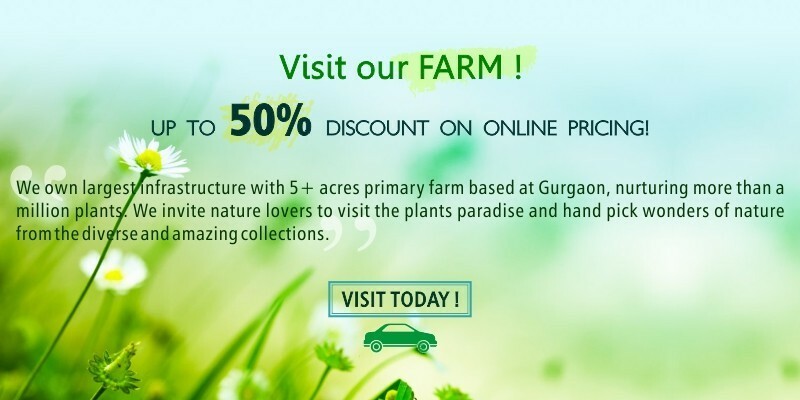 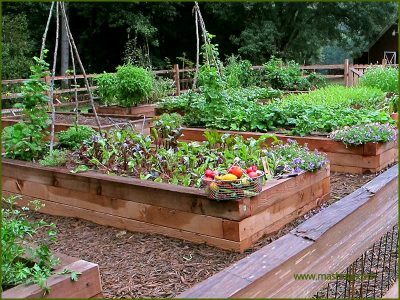 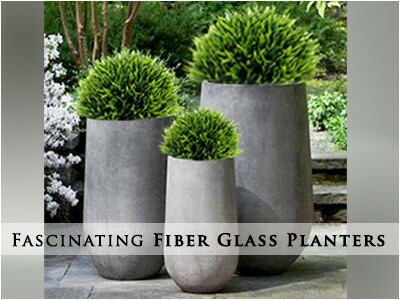 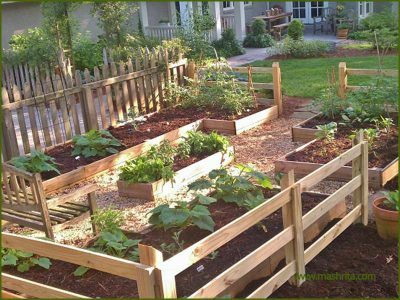 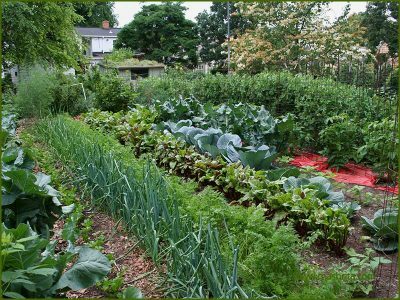 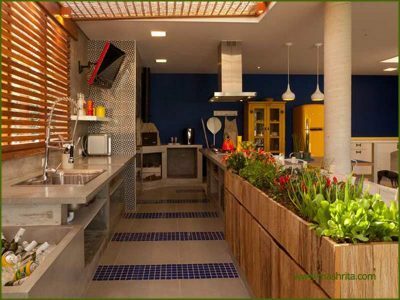 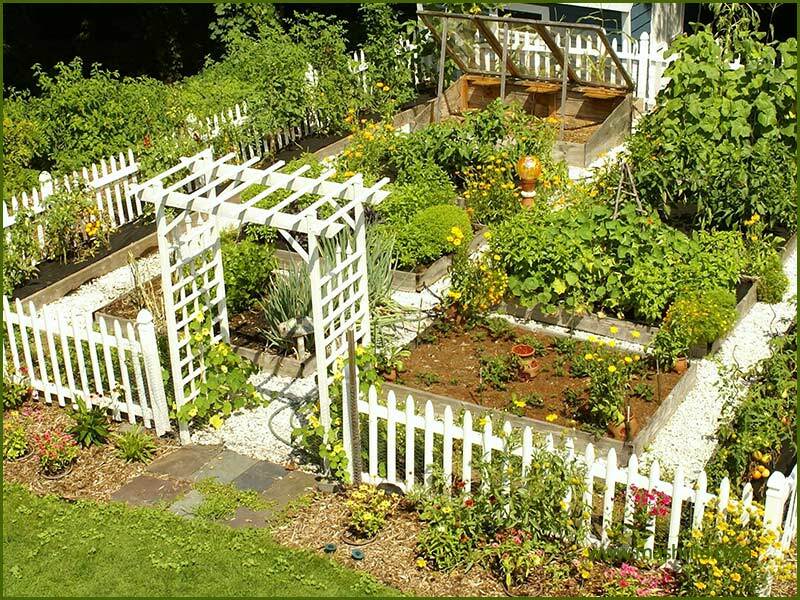 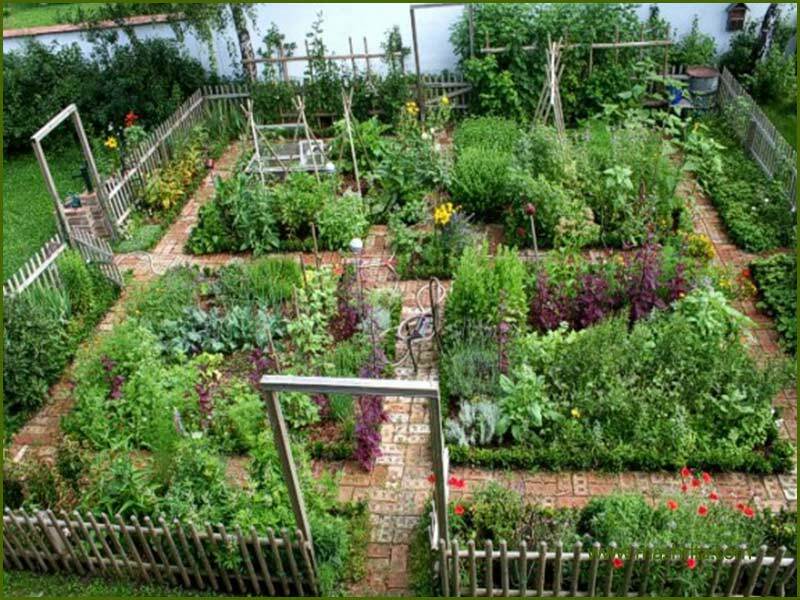 We have been working in Delhi, Gurgaon and Noida, to give the customers perfect gardening solutions that they desire, we work with our customers closely to help them overcome the initial challenges of setting up the kitchen garden. 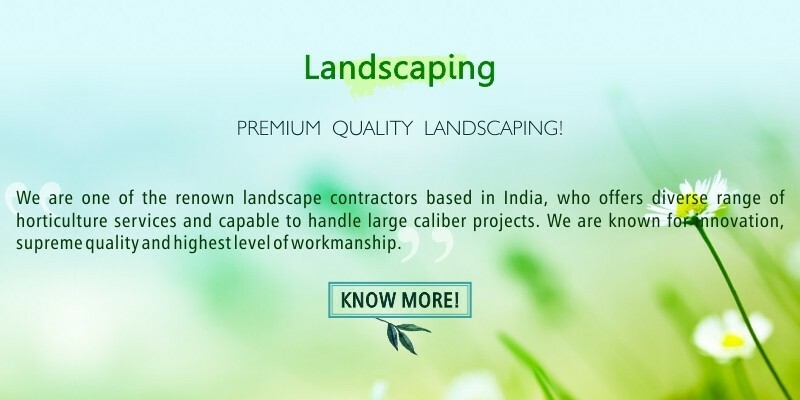 Our experts make sure that they understand the needs of the client and help them to get better results. 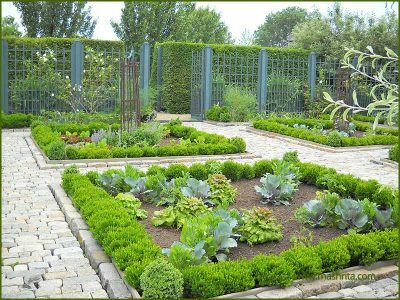 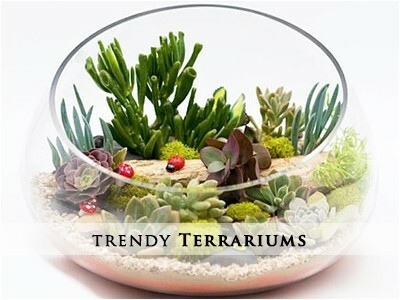 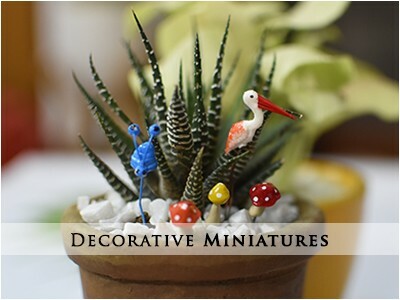 Any of the references below can be crafted at your premise or an incredible garden can be designed and executed as per convenience with perfection.